Adam Haberberg is losing his sight in his left eye. His new book is a flop. And his marriage isn’t doing too well. But while sitting one day on a park bench, he sees an old friend from high school, Marie Thérèse, and suddenly his whole life seems to change. Adam soon finds that his own life has somehow become intertwined with Marie Thérèse’s, throwing everything into question. 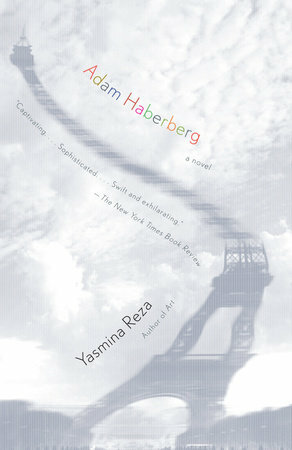 A wry tragicomedy and a nuanced study of a man in the throes of an existential crisis, Adam Haberberg has the same wit and panache that have marked all of Yasmina Reza’s work to date.